Content: There’s violence, and some kissing. It’s in the Young Adult (grades 6-8) section of the bookstore. Spoilers for the other two, obviously. So, Loki’s up to his old tricks: he’s going to raise the Ship of the Dead, sailing it with the intention of starting Ragnarok and ending the world. And, of course, Magnus and his friends are on tap to stop him. The question is how? And can they? 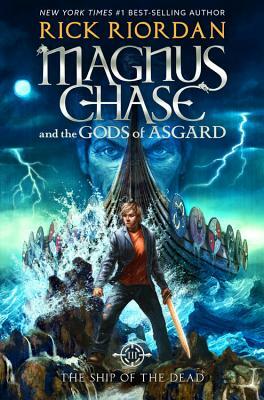 My kids and I are at odds: I really like the Apollo series, and they love Magnus Chase. 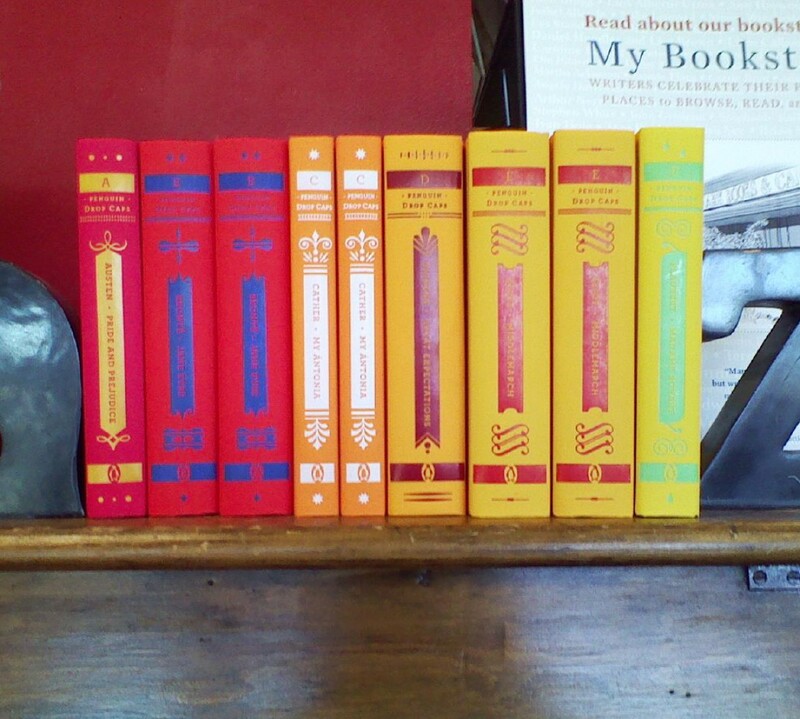 I can’t put my finger on why I don’t love these — they’re pretty much standard Riordan fare: mytholoy plus snark plus current references — but I don’t. I don’t dislike them, but I am also not really invested in any of the characters. Not really. (They love Alex. And Magus. And Hearth. And Blitzen. And the rest of them.) That’s not to say it’s bad; maybe if I knew more about Norse myths I would like them better. At any rate, it was an enjoyable way to spend a couple of days, and I do enjoy Riordan’s writing style. It’s just not my favorite.